Airports, Railway stations and Meeting halls offer free WiFi service to users. But the main problem is WiFi speed because of large audiences WiFi works slowly in public places. Here the good news for all, WiFi performance problem going to be end. 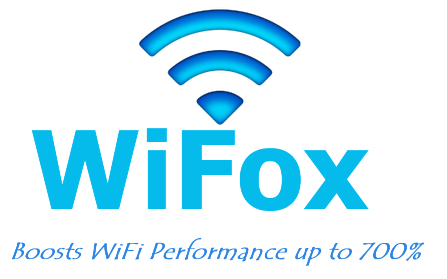 Researchers at North Carolina State University have developed a new software program, called WiFox, that improves WiFi speed in public places up to 700%. The research team tested the program on a real WiFi system in their lab, which can handle up to 45 users the new program improved data throughput performance speed from 400 percent with approximately 25 users to 700 percent when there were around 45 users. Nice thing WiFox that can be installed as a Patch into existing systems, it can be incorporated without overhauling a system. If this software comes to commercial it will be very useful to all.